In my FRESH Home Exterior Colors e-book, there are several references to choosing colors for your home that reflect your personality. This is because over a couple of decades of speaking to homeowners about color and helping them select colors, I know that they want a look that not only fits their home perfectly but also says something about who they are. During this process I have also discovered that certain colors seem to be preferred by certain types of people. 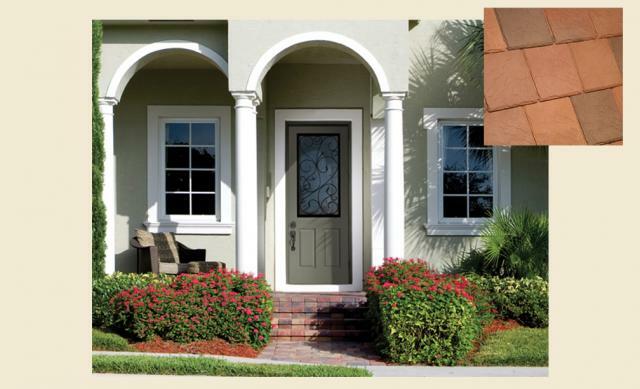 Since the front door is the item on a home that offers homeowners the most flexibility in color choice, it is a good place for their personality to shine through. So here is my just-for-fun, non-scientific assessment of what your front door color says about you. Black says I’m consistent, conservative and am reserved in my manner as well as my approach to color. My preferred design style is timeless rather than trendy. White says that I prefer things that are organized, neat and clean. Even if my home isn’t always that way, I wish it were. Red tells the world to “look at me!” I am not afraid of standing out or saying what is on my mind. If your door is red but you are someone that is not as outwardly as bold as this color, you may wish you were. Blue says you are naturally at ease in most situations and people are attracted to your charming personality. Green tells the world you have traditional values and enjoy being a member of a community. Yellow says you have a personality similar to green but is a bit less traditional and likely someone who is a leader or organizer of the group. Orange says I’m friendly, fun-loving and enjoy a get together. Purple reveals a free spirit who is comfortable with taking risk, thinking differently and dreaming big. So how’d I do? 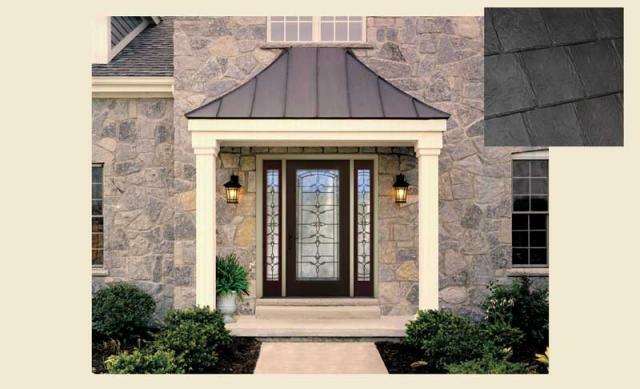 Does your front door match my predictions of your personality?